Building on its innovation and leadership in motherboard design and production, ASUS remains first in bringing customers worldwide the latest technologies and developments, all utilized to their full potential. 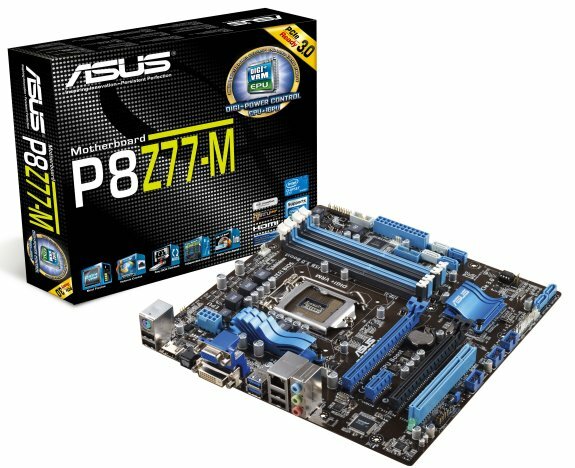 ASUS has scored another milestone, introducing the first motherboard to be awarded Windows Hardware Quality Labs (WHQL) certification with the ASUS P8Z77-M. Certification signifies official approval of the product for Windows 8 64-bit usage. Announcements regarding additional ASUS motherboards will follow in due course. All ASUS products undergo strict testing and verification, maintaining the company’s commitment to attaining certification towards providing customers the best experiences, stability and reliability. These principles are especially critical when preparing for the arrival of an entirely new operating system, leading to extensive hardware and software product trials. Customers can expect to enjoy the new benefits and features of Microsoft’s next generation operating system, while also having access to easy upgradability and hassle-free compatibility with supporting software and drivers. Official WHQL certification shows that ASUS’ efforts with regards to product compatibility result in the most optimized offerings available, indicating to customers that the P8Z77-M offers the best compatibility with Windows 8 and utmost system stability across a wide diversity of hardware configurations and application types.